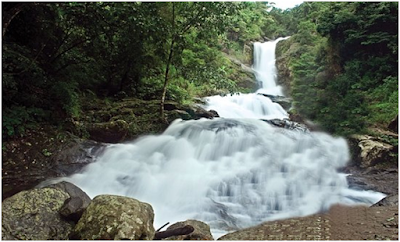 Ooty is famous for mountains and its hills and is termed as “Queen of Nilgiris”. The adventure to Ooty itself is speckled with wonderful sights of the striking Nilgiri slopes, tea gardens, and quiet cascades. 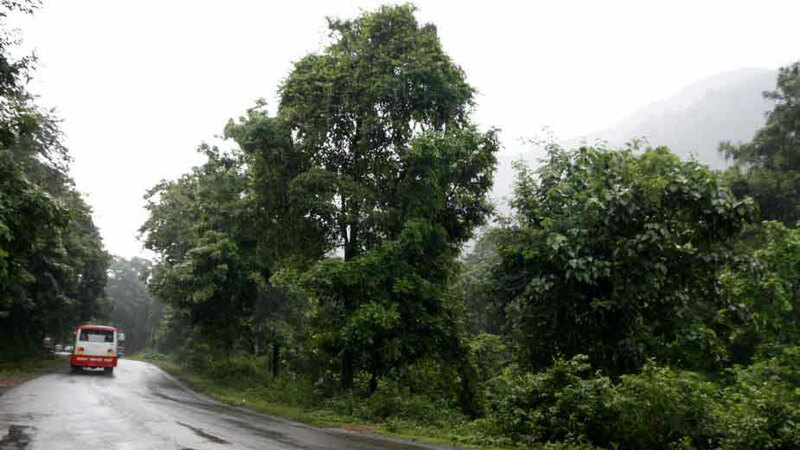 The cool, serene scene of Ooty generates a heavenly feeling amongst explorers. For anybody searching for relief from the busy and crowded city, Ooty is just an ideal palace. Ooty is a place which you can visit consistently. Every season in this place will suit travelers from all parts of the world. The Nilgiri mountain railroad or the Ooty Toy Train is a wonder in itself. The mountain views with the soothing climate make the place progressively amiable. Sports like Mountain biking keeps the adrenaline streaming inside you and makes you feel the excitement. Ooty, also known as Udhagamandalam, is a hill station in the state of Tamil Nadu, in southern India. Ooty is popular as ‘Queen of hill stations’. 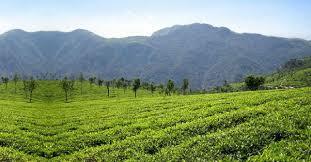 It is the capital of Nilgiris district, Nilgiris means 'Blue Mountains'. It was a popular summer and weekend getaway for the British during colonial days. 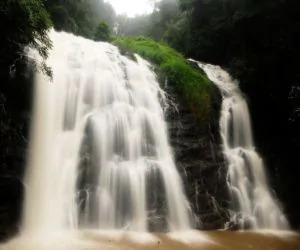 Apart from pleasant weather, Ooty Lake, Botanical Garden, Rose Garden, Wenlock Downs, Pine Forest, Tea factory and Emerald Lake are the popular Ooty sightseeing places. The toy train, known as Nilgiri Mountain Railway that runs from Mettupalayam to Ooty is a UNESCO World Heritage Site and a must be experienced. If you are looking for Pleasant weather, hill station, short weekend getaway place then Ooty is the perfect destination.